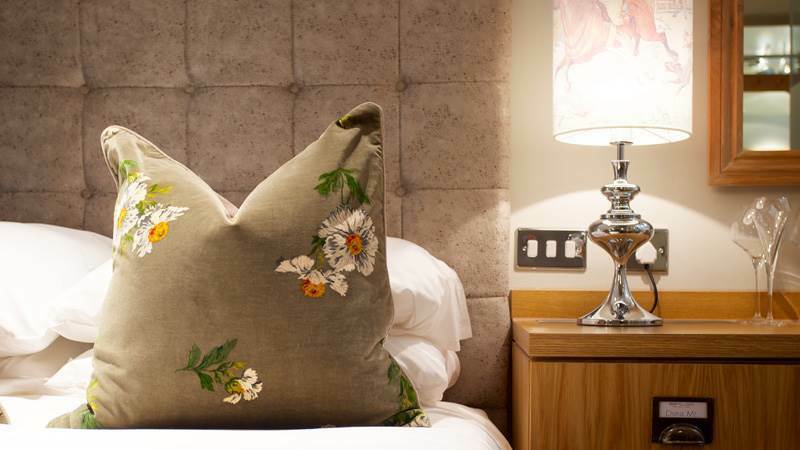 From £74.50 per person, treat yourself to a gorgeous Sunday at Oddfellows. Your stay includes dinner at 'Cultivated by Elliot Hill' with two courses from our delicious Sunday menu and refreshing glass of fizz . Wander up to your bedroom as the for a relaxing overnight stay. Awake to a delicious full English breakfast - feel refreshed and ready for the week ahead. Valid on Sundays, subject to availability. Based on two people sharing a room. Not available on bank holiday weekends. Includes dinner at Cultivated by Elliot Hill; 2 courses from the Sunday menu and a glass of fizz per person. Not including side orders or additional beverages. Inclusive of VAT and complimentary Wi-Fi.